SCHOTTENRADIO CELTIC MUSIC PARTY 4.0 - 2012 - EPISODE 1. 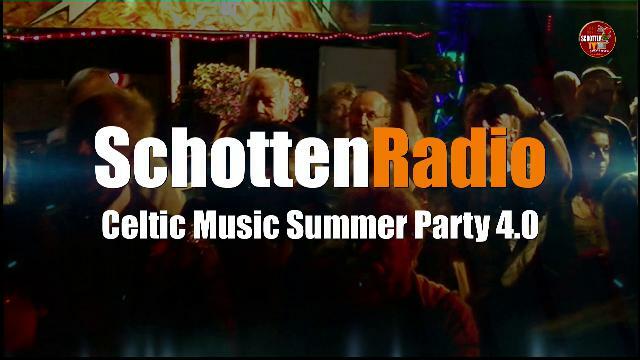 We proudly present the first of 5 episodes of our SchottenRadio Celtic Music Summerparty 4.0. Cracking musicans rocked an awesome party infront of the legendary Castle Wolfrhine in the middle of nowhere in Spall.